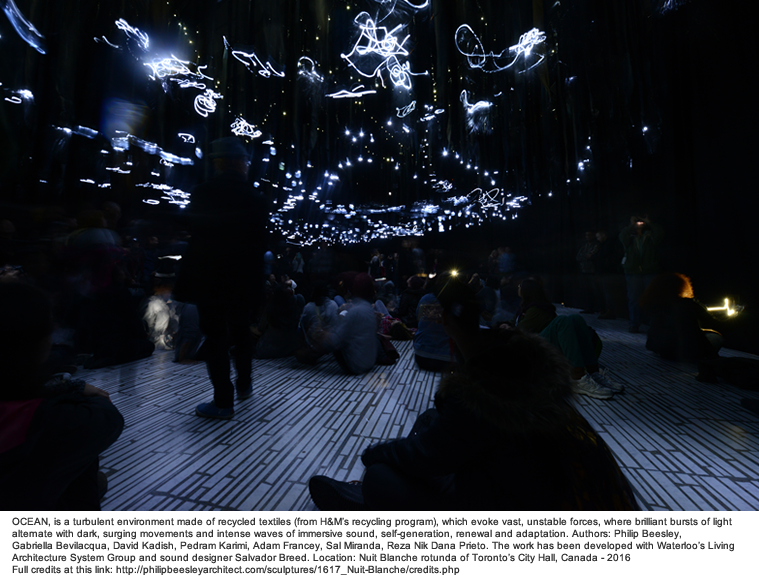 Philip Beesley is a visual artist, architect, professor in architecture and director for the Living Architecture Systems Group in Waterloo, Canada. His research focuses on the issues of reactive and interactive systems. I discovered his work in relation to a reflection that I have begun in order to try to understand how man-machine relationship will change, thanks to the evolution of ICT technologies and the coordination of all the technologies that are gathered under the name of Industry 4.0. The aesthetics of his sculptures and installations is very impressive, as well as somewhat challenging because it immediately arouses emotions seesawing between familiarity and amazement. 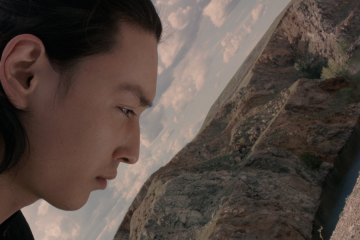 His creations often have movements modelled on the behaviour of natural elements, but our eye immediately realizes that they are not natural elements and that their poetically high-tech aspect is not attributable to any machine they may have previously experienced. This romantic and refined sensibility has conquered me, and you can also found it in the gentle ways and inside the words of Philip. 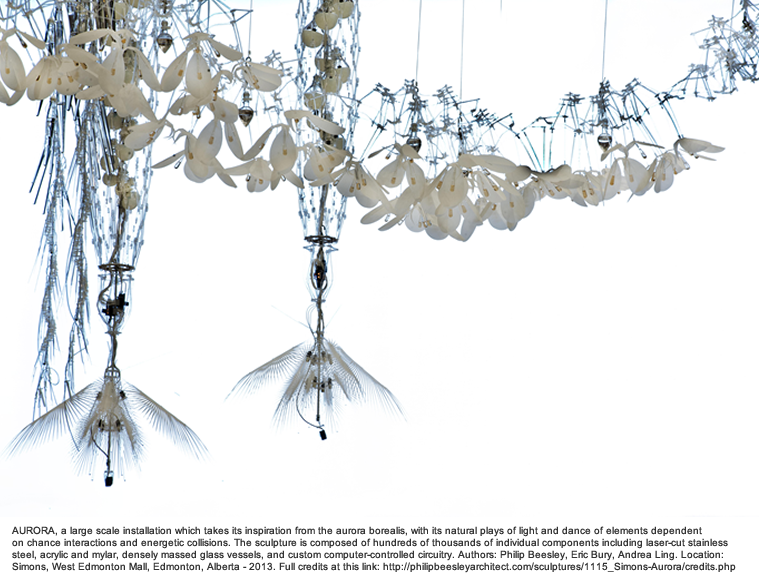 Another aspect that fascinated me about Philip Beesley ‘s research is its connection with innovative fashion and his “immersive textiles environments”. 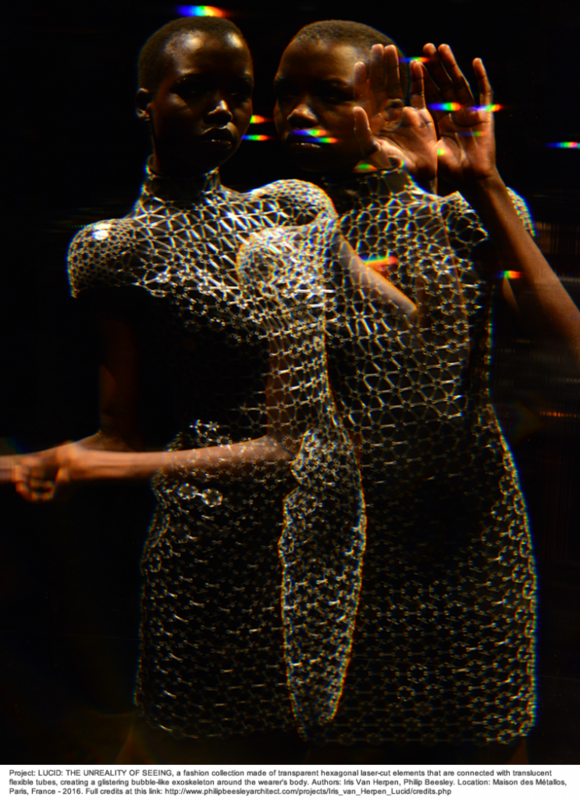 In fact, Philip has worked with Iris van Herpen for the creation of Voltage Haute Couture and Lucid Collection. Maddalena Mometti: Your studies crossed different disciplines: architecture, technology and visual art. But how did your first approach with biosciences happen? And how did you find your way to connect these fields of knowledge? 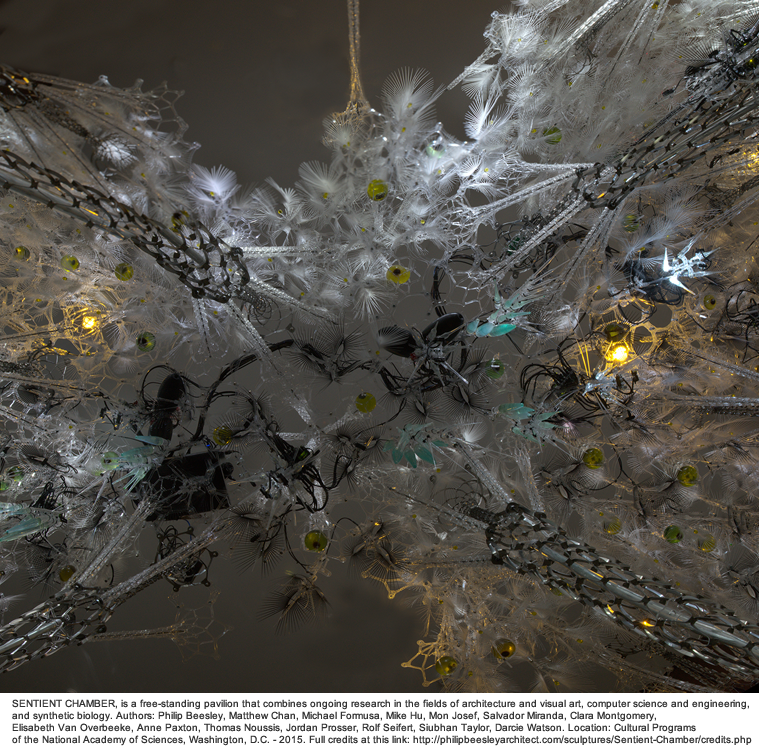 Philip Beesley: I have a background which has gone through a sequence of specific studies, starting with the humanities: visual arts and literature. Then I started learning how to make instruments and machines (both strong and precise crafts) and later on I practised professional architecture realizing large buildings. All my choices were linked together by a sense of experiment and wonder. In the last fifteen years I have been involved in a series of very productive encounters. The first one has been with textiles world: I met wonderful crafted people working with contemporary fibers, who have got a great sensibility for materiality. A sensibility which is hard to acquire working only with solid things, made in strong and static materials as traditional architecture’s stuff. The sense of resilience and the firmness of making things through intense repetition and the precision of changes are fundamental skills in the ancient crafts of textiles, but these skills intersected only occasionally with traditional architecture world. For me it was a sort of revelation. Building from that, I moved my attention toward digital fabrication (perhaps at its early stage). Again, in this field very few people have got sensibility for textiles and architecture. For me it was a sort of rebellion in the way it would be possible to very finely tune and adjust individual components, to access the kind of intense repetition and rhythm that can come from crafts. 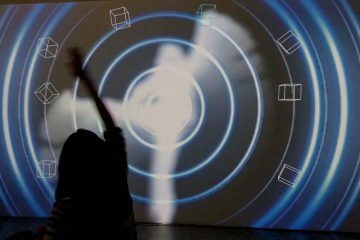 Then I encountered artificial intelligence, mechanical actuators and sensors, through a series of very happy dialogues. One notably with Mitchell Resnick’s group at MIT during a workshop in 2001. Later on I started another dialogue with chemistry and synthetic biology. All those layer build on top of previous ones and started acceleration of ideas, creating hybrids. This fact encouraged me to work in collaboration with other people in order to put all these disciplines together. It resulted in an increase sensibility for the possibilities of crafting environments with intelligence and empathy and with a sense of mutual relationships, that I can argue offers fundamental transformation in the way we find emplacement in architecture. Most recently it turns into a quest for fertile fields that might faster hybrid relationships, coupling disjointed systems where you can create new and highly resilient organisms. I am very encouraged by the level of resilience and adaptation that can come from these kinds of combinations that are at the very early stage and still imperfect for architecture. Architecture refers to bioscience usually in term of biomimicry and symbolism, referring to natural organisms and how they evolve, but I think there are other sciences that can be matched with architecture speaking in terms of metabolism and information. Maddalena Mometti: How do you check and study the way people interact with your creations, and emotions and sensations they experience? 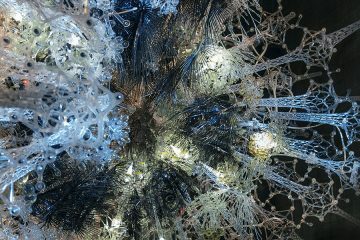 Philip Beesley: The craft of learning how things are experienced and what their impacts are is a tremendously interesting one! I would say that we are at the very primitive stage indeed of treating these projects in order to study how that experiences are transformed into memories or sensations. We can say that by relating to an environment with the sense that it is receiving us, that is it being affected by us, we move into a promising way of designing; because classical design teaches that the environment simply receives our will and it need to be mastered, and there are things that can be assorted, folded, cut, perhaps unfolded… Instead we can move into a mutual relationship, so there will be a renewed sense of sharing on how a human being works in the world. This fact is tremendously motivating and full of problems and challenges! Thinking about ethical questions, it introduces a formal language: when we make things we can import sensitivity into the details and into the qualities of the environment, rather than concentrating first of all on clarity, durability and purely program deterministic functions. I lovely sense that we might instead seek to make things reactive and even precarious and even unpredictable. We can design something very weak, vulnerable and highly highly circumstantial and variable in the way it might be respond to external stimuli. This sensitivity can be very fragile. Apologetic fragile. It requires a great deal of care. A lovely irony because we are making something fragile to create new kind of resilience and durability. It is not necessarily a contradiction. Maddalena Mometti: Do you think that the experience of an environment so sensitive can be perceived by users as more relaxing, because users can feel it as more “natural” in some way? 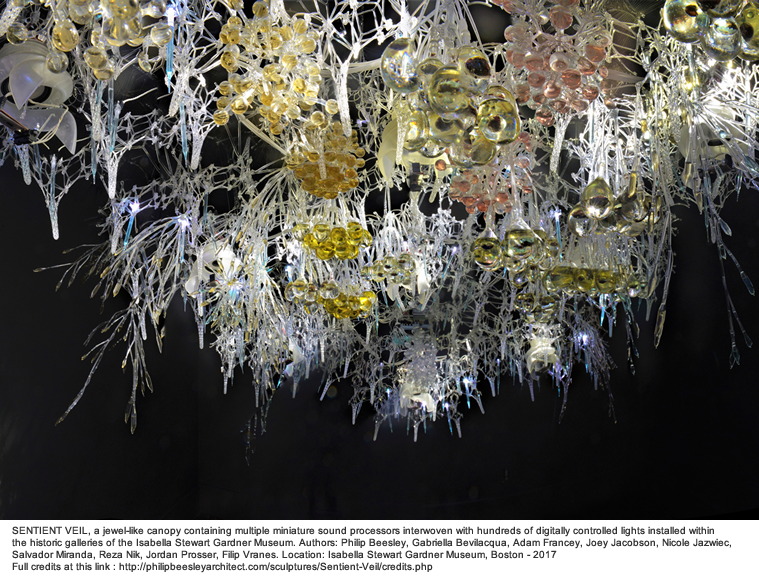 Philip Beesley: On the one hand, I think that, embedded in each of our psyche, there is the fundamental sense of being cared by our parents, our friends and the society around us. There is a delicious sense of being supported, understood and cared. The empathy of people around us is important for us as we are human. Adding these qualities to the environment itself, I think is a very gentle and small step towards a more pleasant habitat for us. These qualities are really motivating the necessity to give life to a new form of architecture. On the other hand, natural environment is characterized by variations, it is full of storms. But constructed environment has its problems, too. The question is more complex because determinism is reducing human qualities by setting up mechanical reactions and pre-scripted formulas. Do you remember technological dystopias? But also sensitive technology is risky, because it pushes us entering new territories of which we still have little understanding. However, putting the qualities of being cared and understood in the constructed environment is a fundamental compulsion and it is impossible to stop seeking such a relationship, no matter how problematic it might be. Maddalena Mometti: In how many years do think this kind of architecture could be normal for our buildings? 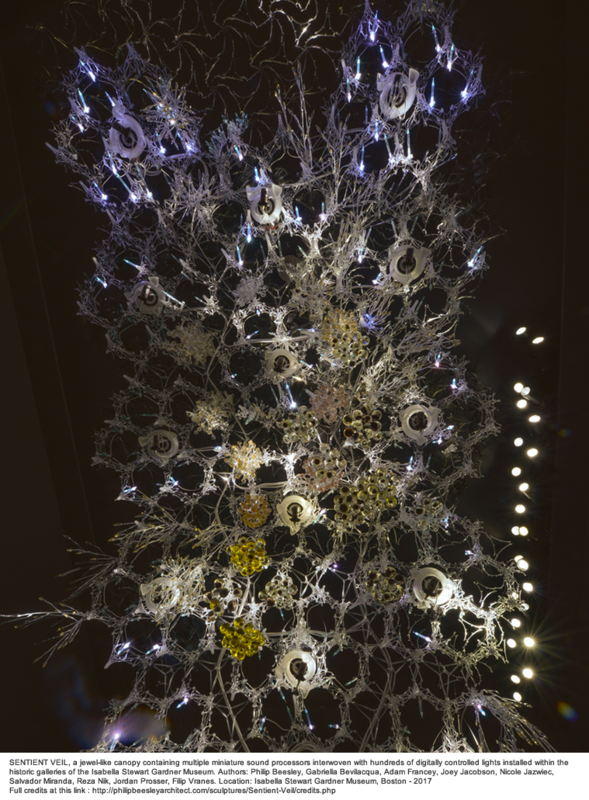 Philip Beesley: The expectation for ordinary buildings (stores or offices etc.) now is that doors open before you. So the building is anticipating your need to enter and responds to you. This is ordinary. In fact, you are rather annoyed, when this does not happen. 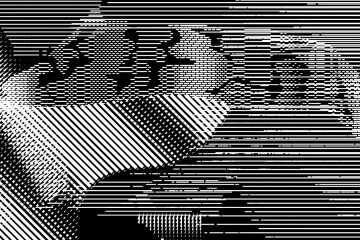 The possibility of distributing controls in which mechanical systems and lighting and information move toward or repel in front of each one of us calls for an extraordinary calibration. But think about how precise and responsive to personal needs are internet and personal media (such as smart phones)! They have got an extraordinary level of calibration. So we can guess that we are very few steps far from putting this kind of calibration on sensitive architecture. Architecture is slower than virtual media, because of the difficulties of working with physical things and because of the different economy of physical things. On the other hand the question of trust and the possibility to start a meaningful negotiation and dialogue with material environment, are aspects that we are at the very beginning of understanding. The technology is here right now. It is very quickly implemented but consequences are very uncertain indeed. We could realize a dystopia where things are too numerous and too many facts will happen, so some events could be out of our control. The question that we need to ask is: are we creating a heavenly garden or a painful habitat? Are we creating enlightenment in psyche that we are investigating or are we creating mental illness and alienation? These tensions are somehow inevitable. 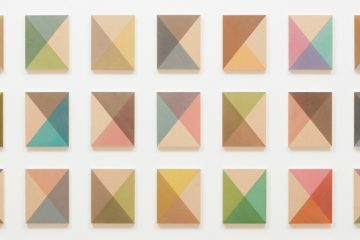 Is becoming more and more important to start working not only technically but investigating the impact on humans poetically, so we can deal with extraordinary precision in felt conditions and intuition, in order to shape an emerging language and shape an emerging aesthetics and indeed an emerging ethic. So I can’t really respond with a great confidence. But I can respond with a sense of fascination for these field and saying “it is happening right now”. Maddalena Mometti is a freelance product and fashion designer, expert in Chic Things, Smart Things and Internet of Things. 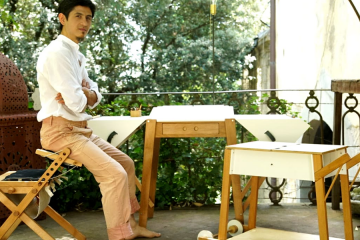 She graduated in Industrial Design at the Iuav University of Venice, when she started her collaboration with Iuav, Faculty of Design and Arts, as assistant professor and design researcher. She holds a PhD in Design Sciences at Iuav, with a research entitled Smart Things for Smart Grids. Now her work is focusing on high tech fashion and sport design. Since 2016 she also works at Ca 'Foscari University of Venice in order to explore the relationships between innovation in design and the application of new business models.